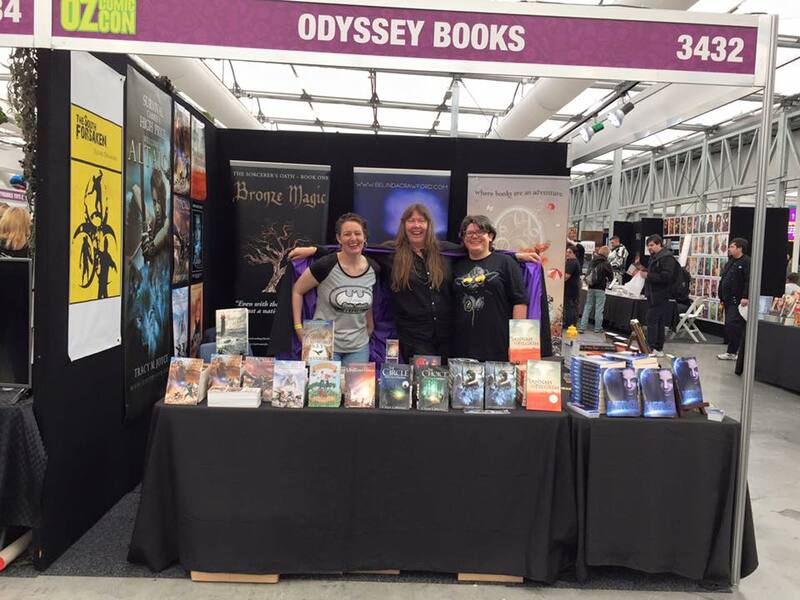 From left to right: Rachel Drummond (zombie queen), Jenny Ealey (sorceress) and me (rocking the Yoda t-shirt) in the Odyssey Books booth at OzComicCon, Sydney. 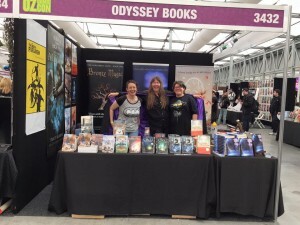 Hero was officially released at OzComicCon, in Sydney last week and I had a blast meeting people, signing books and watching all of the brilliant costumes that wandered past our booth. 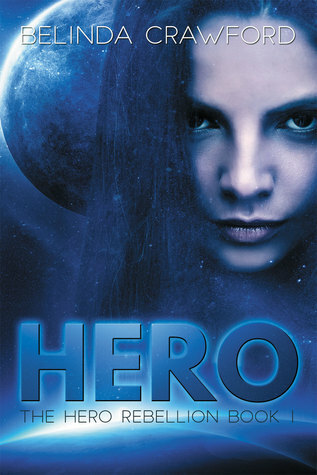 To celebrate the release, I’m giving away a signed copy of Hero. To enter the giveaway, just click the ‘Enter Giveaway’ button below! 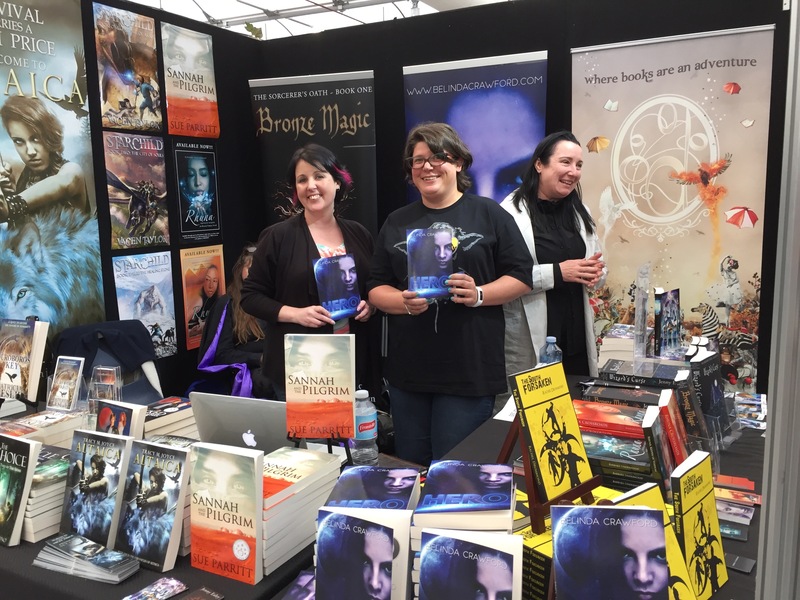 Giveaway ends November 06, 2015.